Beverly is a Registered Dental Hygienist. She began her career as a Dental Assistant after graduating from Montgomery College. 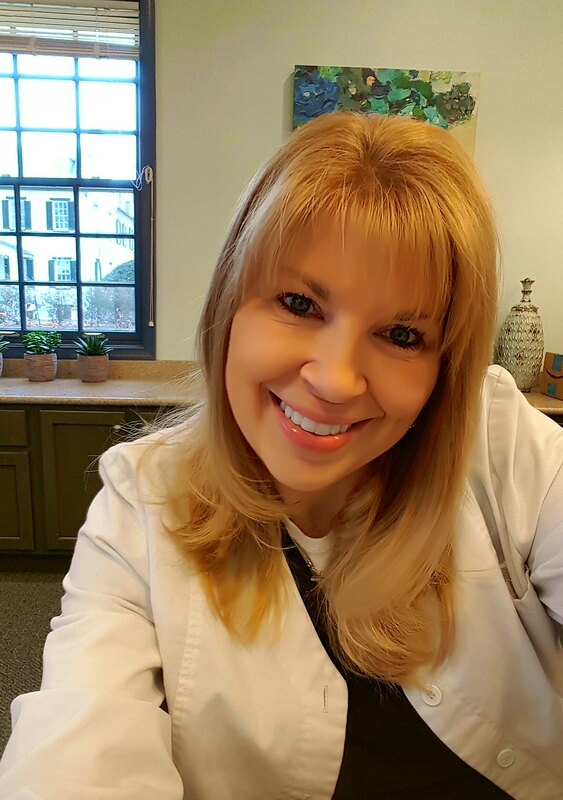 She then earned her degree in Dental Hygiene from Allegany College of Maryland in 1993. She has been working alongside Dr. Mahmassani since 1995. Beverly spends her free time with her husband, children, and grandchildren and greatly enjoys hiking, biking, and crocheting. Nancy is a Registered Dental Hygienist. 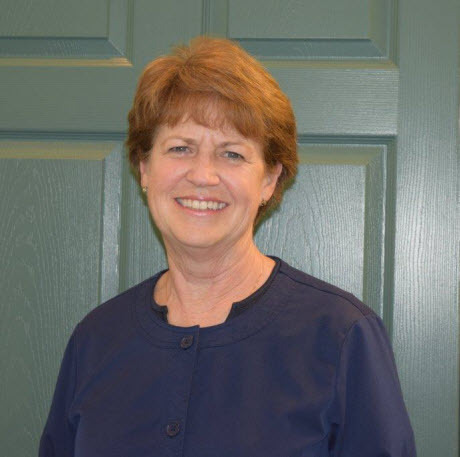 She earned her degrees in Dental Assisting and Dental Hygiene from Allegheny College of Maryland in 1980. She has been working with Dr. Mahmassani since 1991. In her spare time, Nancy enjoys the outdoors while gardening, camping, and hiking with her husband, children, granddaughter, and dog. Nancy is also an excellent baker! Lisette is our Front Office Administrator. 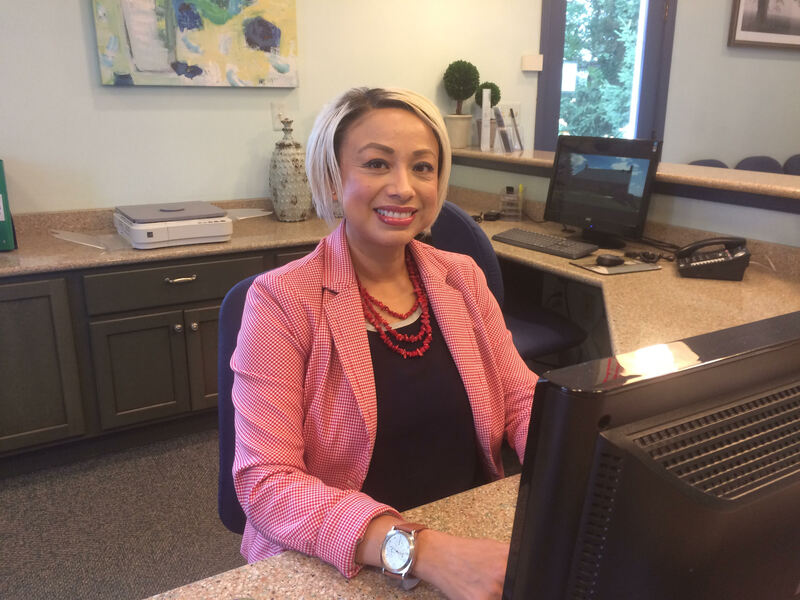 She has been working in dental office administration since 2000. She enjoys interacting with patients from all walks of life. Clearly and comprehensively explaining treatment plans and insurance benefits to patients in both English and Spanish is very important to her. She passes her free time with her two daughters and enjoys traveling. Debbie is our Dental Assisant. She is the administrator of our nursing home services. She graduated from Hagerstown Business College in 2004 with a degree in Expanded Functions Dental Assisting. 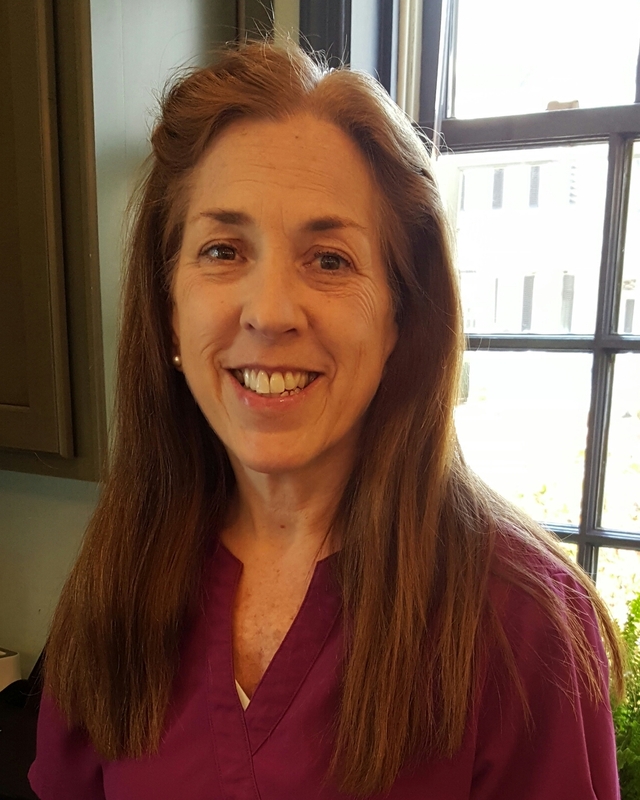 Debbie enjoys spending her free time with her husband and two children, traveling, touring historic homes, and gardening.